Guest Post: Why Should You Go Vegan? Hello everyone on Christina's Blog, I'm Chloe from beautyybychloe.blogspot.com! 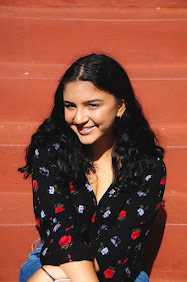 I am a 16 year old beauty, fashion and lifestyle blogger/Youtuber! Christina invited me to do a guest post on this blog all about my vegan lifestyle and of course I said yes! Now just a disclaimer: in NO WAY am I a doctor or dietitian, this is just an account of what I have found due to heaps of research on the subject and my personal experience. You also don't have to take my word for it because I have scattered links to multiple articles, research and videos on the topic. I've been a vegan for about 6 months now (Vegan means eating NO ANIMAL OR THEIR PRODUCTS) and before that I was a vegetarian for two years(eating NO ANIMAL), let me just say I am thriving eating like this, impacting not only my health but the environment and my connection with other living beings. In this post I'm going to share with you why you should go vegan, how to transition properly, and what I eat to thrive on this lifestyle. 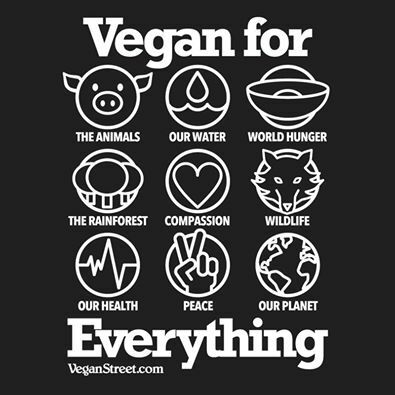 I will also include references from various sources, as well as informative books and documentaries going into deeper detail of the why/how to go vegan! I hope this post is informative to those who are interested in this lifestyle, so let's begin! Why Go Vegan? There is three simple reasons; your health, the animals, and the planet. Now let me expand on each. Studies show that vegans are less likely to develop heart disease, cancer, and diabetes (click on each word to read the research). Eating a vegan diet high in nutrients CAN PREVENT you from developing such illnesses. 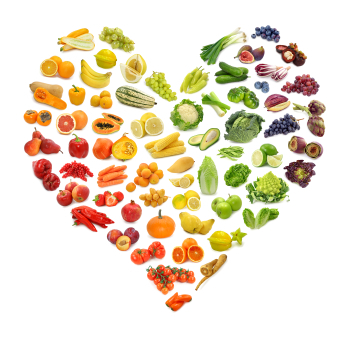 Vegans tend to have increased energy, clear skin and are naturally thinner than non vegans. You may say, "oh but animals give us protein", well 1 cup of lentils provides 18grams of protein 4 oz of Tofu has 11grams, one cup of pasta has 8grams, and one whole potato has 4grams. These are a few of MANY vegan sources of protein with out all the chemicals and alarming amounts of animal fat and cholesterol that comes with a slice of cheese or a piece of chicken. What about Calcium? Cows are injected with hormones and chemicals in the dairy industry so they can constantly produce milk. Now this milk is MEANT to feed and grow a baby cow into a 400 pound adult cow, so why are we consuming it for ourselves? Most Cows on these "factory farms" are also filled with diseases, and all that puss goes straight into your glass of milk. Healthy vegan sources of Calcium include greens such as spinach and kale as well as beans and legumes. Still miss milk? Well there are also tons of plant milk options such as almond milk, soy milk, hemp milk and others that are actually beneficial to your health, filled with essential vitamins and minerals. And Eggs? Eggs are a chicken's period, yes it has protein but again is filled with disgusting amounts of fat and cholesterol, a contributing factor to obesity and other diseases in this country. Loads of eggs are also filled with Salmonella infection as well. Before I begin this section I want to say these are my ethical believes that attribute to why I am a vegan. 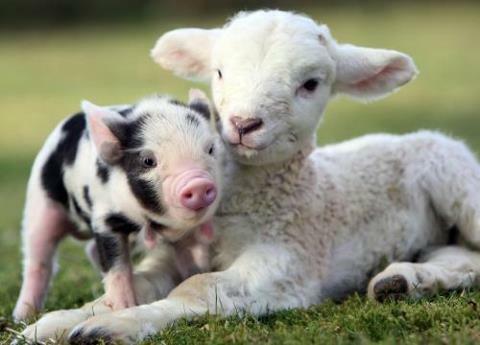 I AM NOT saying that you are a bad person if you eat meat, both my parents are omnivores and I love them just the same. These are just the reasons that I think it is not ethically okay to consume animal products. In my personal opinion there is not "humane" way to kill an animal that has the will to live. Animals have feelings to. Most of you have pet cats or dogs or have came across them in your lives and by spending time with them you can see that have a personality and feelings, they like to play and be cared for. It's the same for pigs, cows, chickens, goats, sheep, turkey, and so on. They are all not on the same level of intelligence (fun fact pigs are actually more intelligent than dogs) but they all want to be free and live their lives in peace. Here are some stories of animals that escaped a tragic fate (click to watch). The reality is that MILLIONS of animals are suffering and being killed daily (click to watch video), that DO NOT NEED TO BE. Cows on dairy farms ARE NOT living in huge fields free to roam around, they are crammed into tiny spaces, injected with hormones, and killed if they do not produce milk. It is the same situation in the egg industry crammed quarters, slaughter, and suffering. 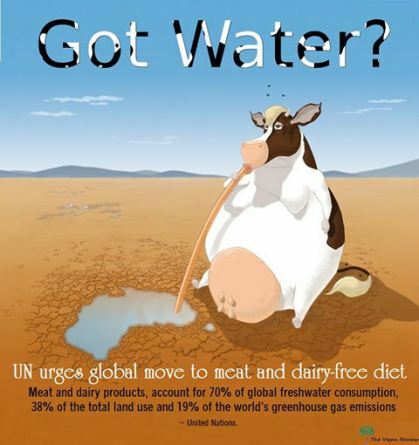 Animal agriculture accounts for at least 50% the amount of greenhouse gases produced, greenhouse gasses harm our environment and cause global warming. Massive amounts of fossil fuels are burned and energy is used by feeding, killing, transporting, storing and preparing slaughtered animals. All that energy could be conserved if the process didn't happen all together. 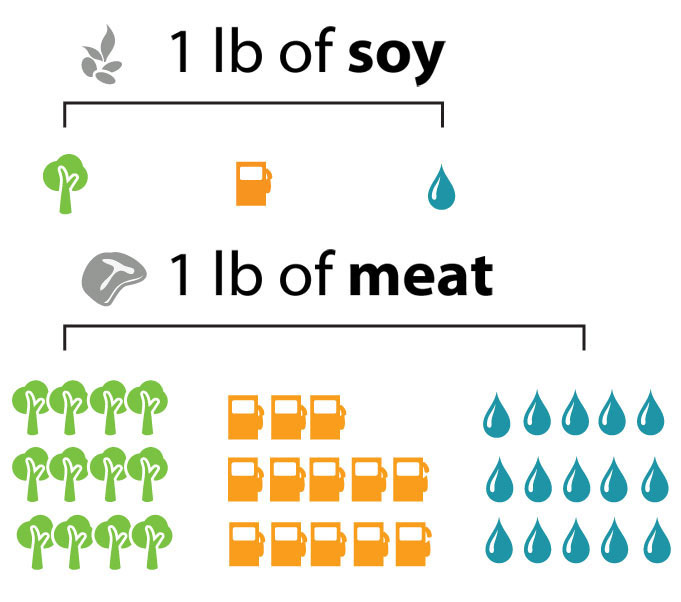 Eating vegan reduces your carbon footprint, by going vegan you are literally saving this planet. Now that you know the reasons to become a vegan you may have questions about the transition. 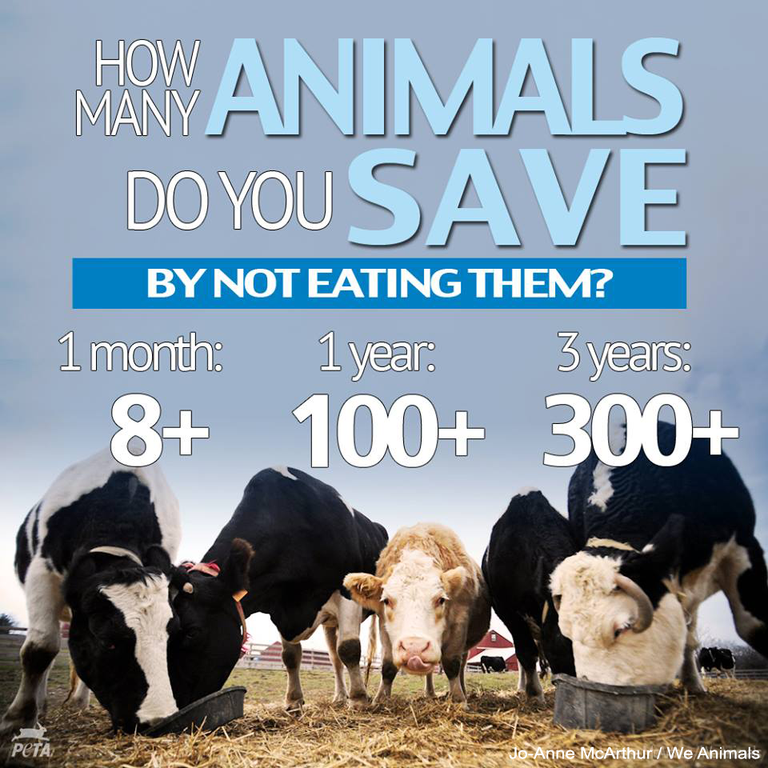 For some it's hard and others it's easy, but you want to make sure that you are doing this right so you can STAY vegan for life. Before anything research research research!!! You want to know a plethora of information about a vegan diet and what foods you should be eating to get all the required nutrients. I would also have a blood test done before hand to make sure everything is in order as well. What I would say is the easiest is to take steps, first go vegetarian. Remove all meat from your diet completely. Learn to cook vegetarian and mostly vegan meals. If it's available to you purchase replacement meats and cheeses (they sell them at most health food stores), these products are perfect for people who still crave animal products because the taste and texture is similar. 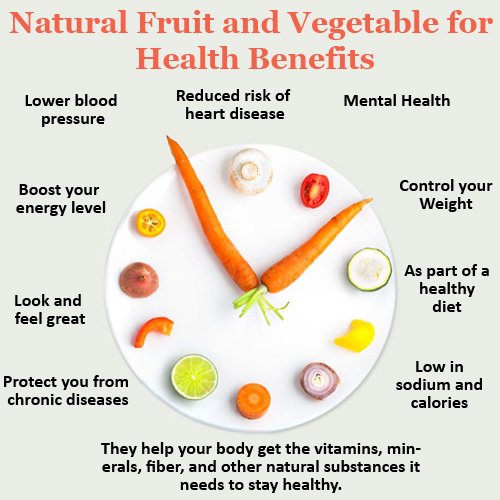 Also triple the amount of fresh or cooked fruits and veggies in your diet, these will eventually make up the bulk of you diet when you are a full vegan! Have fun trying new vegan recipes, get used to the food and you'll notice increased energy and better digestion right away! Something you also will see after not having animal products lets say for a week, then you have a piece of real cheese is that your body will react negatively. Your body will be thriving on plant foods and not accept the animal foods anymore. Remember it can take time for you to get used to the new foods, soon your cravings will go away and you will crave food like watermelon and cauliflower haha! I was vegetarian for 2 years before I went full vegan and my transition period was about 6 or 7 months of those two years, (now mind you I never thought about veganism until 1 year into being a vegetarian) but anyway, for some it takes time just focus on your goal and constantly remind your self of why you are doing this! Now 6 months being a full vegan I focus on more whole foods rather than processed vegan food because honestly I prefer the taste, freshness and abundance. Maybe once a week I'll have a vegan dessert or vegan pizza, but that's just how I like to eat. You could have vegan mac & cheese with a side of veggies most nights and still reap the benefits of veganism. Even vegan "junk food" is pretty healthy because it's made from plants and no HORRIBLE animal products!!! You can lean towards the more processed vegan food or the whole vegan food but either way your helping the animals and your health. But, I will say the "whole food approach" will give you even more health benefits if done correctly. During your vegan transition period and the rest of your vegan life you must remember that CARBS ARE YOUR FRIEND!! Now by this I mean whole grains; whole wheat pasta (if your not gluten free like me), quinoa, brown rice, or potatoes and also all fruits. These are the foods that will give you energy, carbs do not make you fat!!!! THEY ARE GOOD FOR YOU! If you are experiencing any sickness, carb up! 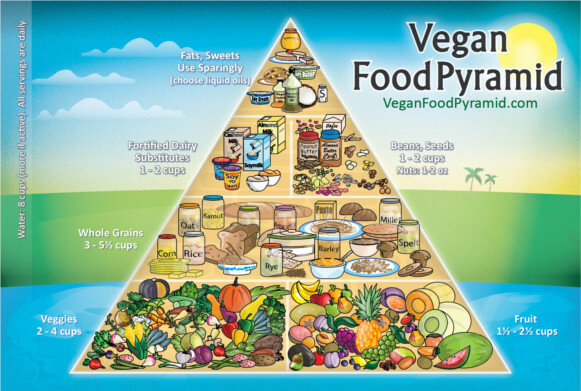 Remember vegans have to eat more food than the standard americans because our food is lower in calories, eat until you are full and never restrict! The last little thing about your transition is dealing with your family. Now personally my parents were open to the idea for me and couldn't really reject as I volunteered to cook my own meals. I told them the facts, and they saw how much better I felt cutting out dairy and eggs. Even two years before when my sister and I went vegetarian (me 14 and her 12) they accommodated and learned to cook vegetarian meals. We discovered new fun fruits & veggies together and have fun making weird dishes! I kinda rubbed off on my parents as they eat more fresh food now (even though neither of them are even vegetarian). My tips would be to show your parents the facts, tell them why you want to go vegan, volunteer to make food shopping lists and learn to make your own meals! If they see this is something you are passionate about and you will make it easy on them they will most likely agree to your new lifestyle. For more tips I included helpful videos below! Parents won't let you be vegan? 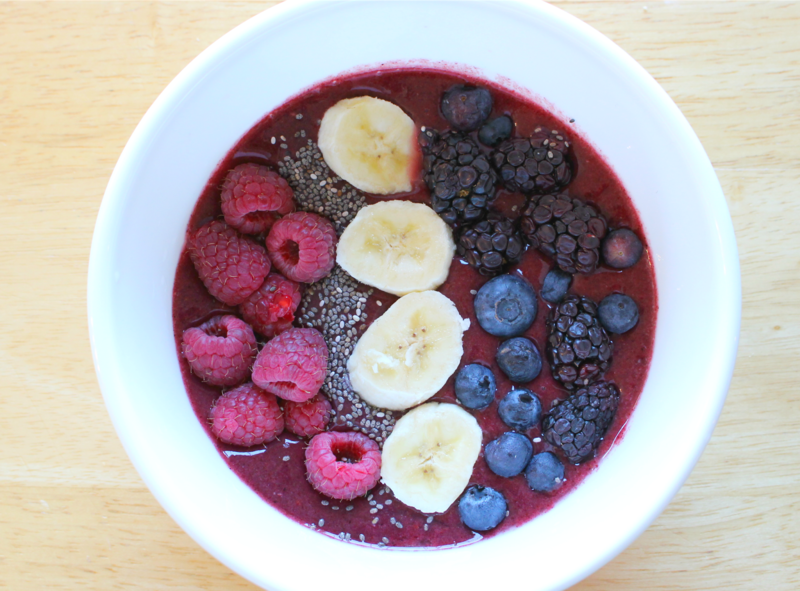 So the last part of this post I am going to share some of my favorite meals/what I generally eat for each meal, giving you a little food inspo to kick off your vegan journey! At the end I will include some of the Youtubers I follow for vegan information, food inspiration, and all around positive vegan vibes!! So my rendition of a vegan diet is mostly whole food, high carb and low fat. Here is what I generally eat for each meal!! I ALWAYS ALWAYS start my day off with a raw fruit meal, it's refreshing and gives me that boost of energy to start my day! 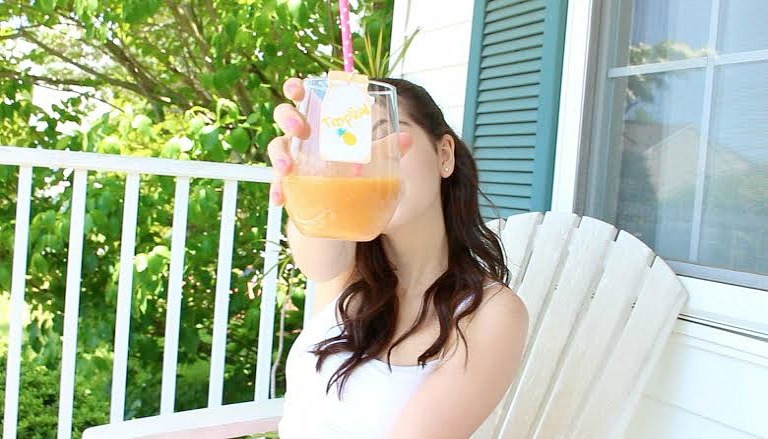 I will have my fruit in smoothie form, just chopped up, or in a "nice cream" (thick banana smoothie eaten with a spoon) form! 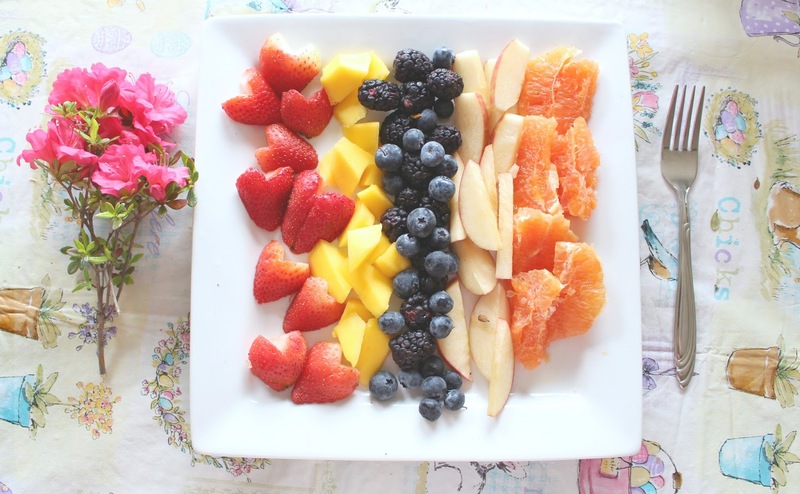 And no, I actually never get tired of fruit in the morning, I crave it every time plus this is my main serving of fruit each day. Now the only exception would be if I feel ill and can't hold down anything, then I eat brown rice all day long haha. 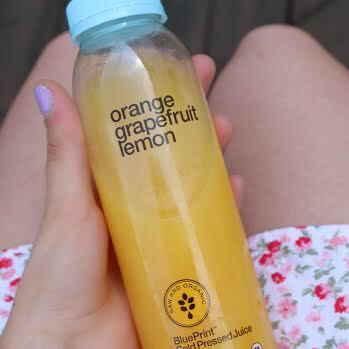 Since during the school year my lunch is so late I will have lots of snacks to hold me over such as cold pressed juices, berries, Lara bars, and other types of fruit! Lunch and dinner for me are pretty similar, but lunch I lean more towards salads/raw fruits and veggies paired w potatoes rice or pasta (but mostly potatoes). Then again if it's a really hot day and I've been running around/working out I may like another fruit meal or a HUGE salad. Dinner is usually heaps of cooked veggies paired with potatoes rice or pasta, but sometimes I will do a "lunch repeat" and have a big salad and potatoes. If you can't tell already potatoes are my love! I lovvvee making mashed potatoes for dinner as well as sushi bowls and pasta dishes! I'm a vegetarian, and I have thought about going vegan but its just too and right now because of school meals, but the health benefits from just being a veggie are amazing.